Local collector happens to do marketing for City diner. 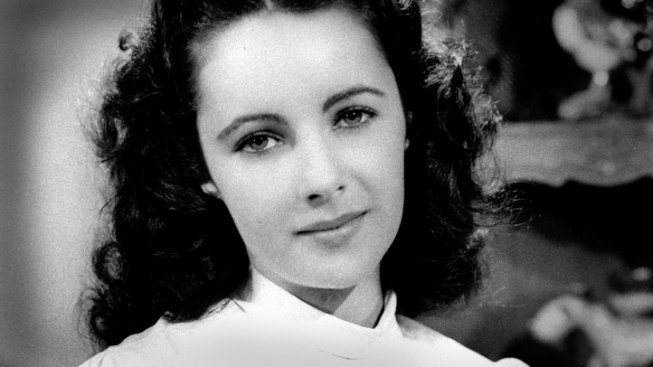 A dress owned by Elizabeth Taylor will be on display in the City. A Hollywood historian is loaning a City diner a dress once owned by the late great Elizabeth Taylor. Taylor died last week at the age of 79. She was among the last surviving Hollywood starlet's and was known for her blue eyes, her love of jewels and her wardrobe. Barry Barsamian has a collection of memorabilia and is donating it to Lori's Diner in Union Square. Barsamian is also the diner's marketing director. The dress was from Taylor's private wardrobe. It's a 1950s shimmering sleeveless lavender tulle dress. "We thought it was a nice way to honor probably the biggest film star of the 20th - and 21st - century," Barsamian told Bay City News. "Who doesn't know Elizabeth Taylor?" The dress will be on display at Lori's for at least three months.